After strikes disrupted harvest for more than two weeks from late October to mid-November, avocado growers are confident that supplies will be back on track by the middle of December. Harvesting is in full swing again and there is plenty of fruit on the trees for suppliers to catch up. "As of this week, inventories are closing in on 50,000,000lb of avocados from Mexico," shared Aaron Acosta of Villita Avocados. "As a result of the strike action, we are currently down by about 10,000,000lb before the work stoppage, but we are on track to catch up by mid-December. There is 10 to 15 percent more fruit on the trees than last year and all harvesting and packing operations are working as normal again. Pricing is on the high side as one would expect, but Acosta doesn't believe this will last for long. "We expect pricing to level off within the next two weeks, if not sooner," he said. Despite the disruption that the strike action caused to avocado supplies, there were a few positive outcomes from the discussions to resolve the issue. According to Acosta, the talks highlighted the connectedness in the industry from grower to consumer, demonstrating that the market is influenced from multiple levels. He added that a successful avocado industry benefits everyone. "Overall, I think there were some beneficial outcomes from the talks," he said. "The major takeaway is that this is an open market. No one person or group has control over pricing, consumption and demand. As a result of these talks, I think we should see much less strike action in the future." 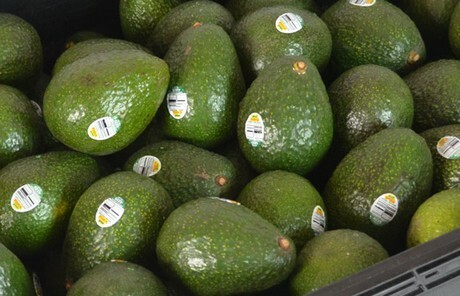 "Avocados should be affordable for all consumers," Acosta continued. "We have an excellent pricing, size and class stratification that ensures accessibility of the fruit for all income brackets." Now that things are getting back to normal, suppliers are expecting a positive remainder of the season. Supplies are coming in steady now, with the market also showing signs of stabilizing. "Our outlook for the rest of the season is for good volumes and a normalization of the market," Acosta shared. "We are glad to be harvesting normal volumes again and getting things back to normal. 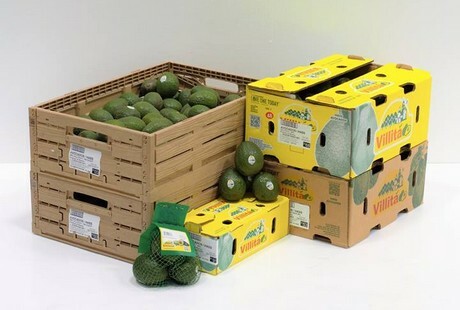 During the next 12 months, Villita Avocados will be working on a few projects that will enable us to further improve what we can offer our customers."